When most consumers think of a hacker, they might conjure up images of a sinister, obscure figure in front of a computer causing mischief. While those individuals certainly do exist, they aren’t the only ones breaking into systems and finding flaws. 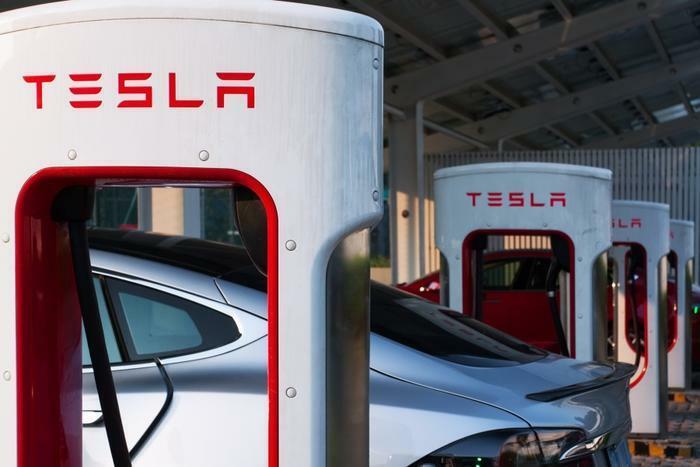 Electrek reports that Tesla recently awarded a pair of hackers with one of its Tesla Model 3’s after the team was able to expose a vulnerability in the vehicle. Amat Cama and Richard Zhu came upon their discovery on the last day of the Pwn2Own hacking event in Vancouver. The vulnerability the team discovered was found in the vehicle’s infotainment system. Using a special type of bug, the white-hat hackers found that they could take control of the system. In appreciation for identifying the shortcoming, Tesla said it would give away the vehicle that the test was performed on. Hacking events like Pwn2Own aren’t the only incentive for hackers that use their prowess for the good of companies and consumers. Many tech companies use bug bounty programs that give away thousands of dollars to individuals who can exploit vulnerabilities and warn the companies before more nefarious hackers can take advantage of them. For example, ConsumerAffairs reported on another hacking conference which found vulnerabilities in voting machines back in 2017. In Tesla’s case, the automaker offers between $100 and $15,000 for hacks related to its vehicles and systems.